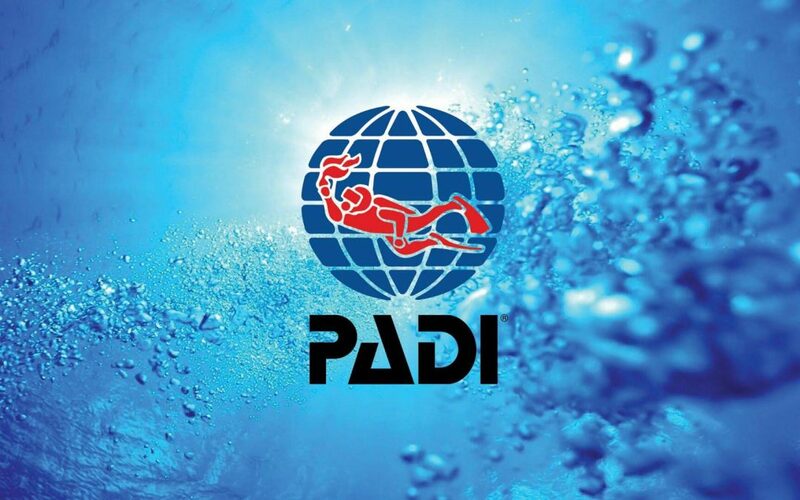 We are offering some DEEP DEEP discounts for the months of September and October when you book and complete your PADI Open Water Diver Certification. 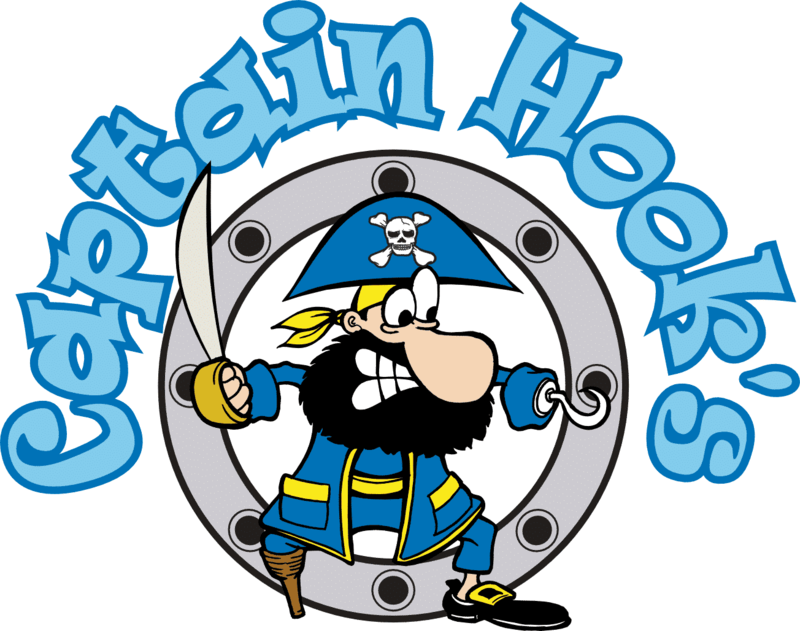 Complete all of your coursework and training right at Captain Hook’s, then you’ll move to the pool for your skills training with our awesome dive instructors. From there, you and your instructor will move to the OCEAN, as you demonstrate the skills you’ve learned. Only $350 – That’s a total savings of $175! Offer Expires October 21, 2018. Don’t miss out! Give us a call to lock in your discounted rate. We’ll get you started and you’ll be in the water in no time! Give us a call or email to lock in your discounted rate. We’ll get you started and you’ll be in the water in no time! Enjoy St. Patrick’s Day on this Sunset Cruise! Are You Really Ready To Go Diving? Our First Children’s Activity Sheet – Free Download Inside!